DeeMe is a new way to instant message. 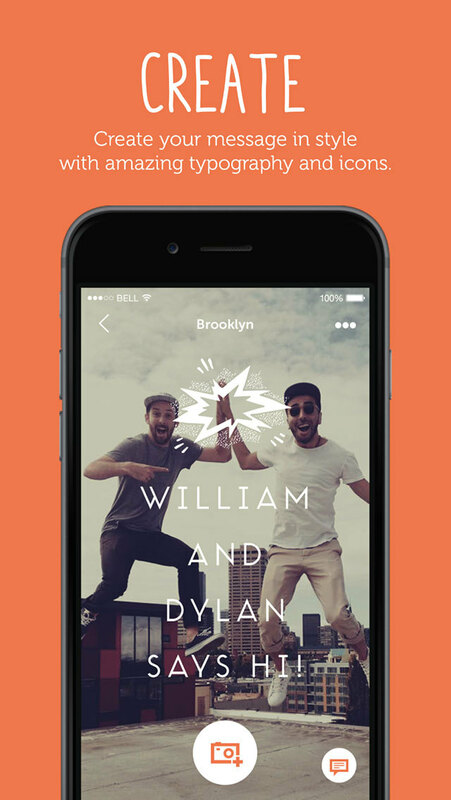 It lets you combine your photos with amazing typography, so you can chat using more personalized, beautiful messages. Choose between fonts, add icons, write a few words, or write lots of words. DeeMe will always have your messages looking their best. To respond in a hurry, just type your reply on top of each message. All your friends are available from the inbox and you can see all your chats anytime in grid view or in full screen. Want to see what’s behind the text? Just hide it! And of course, you can do videos, or say something with simple coloured backgrounds. 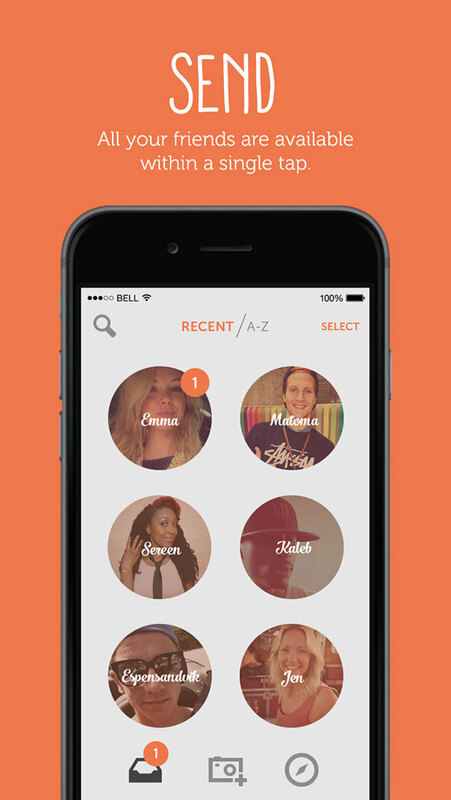 Get the app today, find your friends and start chatting with beautiful messages.